Employees no longer waste time and energy applying for reimbursements for business expenses. 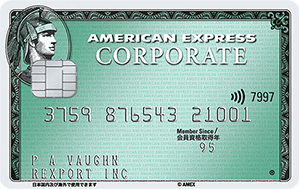 American Express protects your employees while they are on business trips. If you report your card has been lost or stolen, we will issue you with an "Emergency Replacement Card" on request. Please contact Membership Services Center for details. 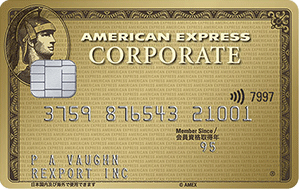 American Express Corporate Card Members are automatically entitled to Travel Accident Insurance of up to 50 million yen travelling abroad or in Japan. For domestic travel, only travels for which public transportation was purchased using the American Express Corporate Card will apply. Please refer to Travel Accident Insurance for details.